Restaurateur Justin North has just signed on to oversee the culinary direction of the eleven Pullman Hotels and Resorts throughout Australia. Sydney foodies have swooned over the latest pop-up venue to hit the CBD when the MasterChef Dining pop-up opened near Saint Mary’s Cathedral. 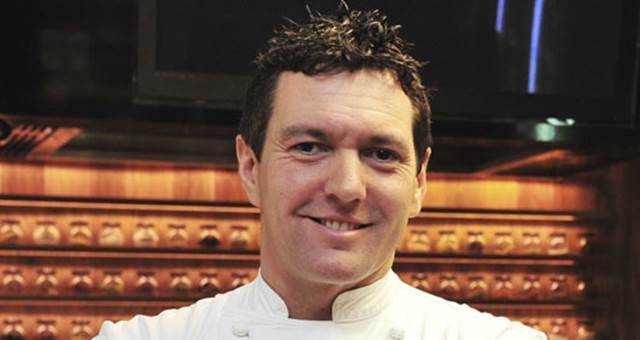 The second event in Hamilton Island’s Great Barrier Feast Series will include the acclaimed Justin North as guest Chef.